At RE/MAX Discover we provide FREE ongoing training and development, along with one-on-one coaching to ensure you gain the tools necessary to achieve success in real estate. In these sessions we take the time to understand your goals and aspirations and assist you in establishing a plan to ensure you take the right actions to ensure your success. 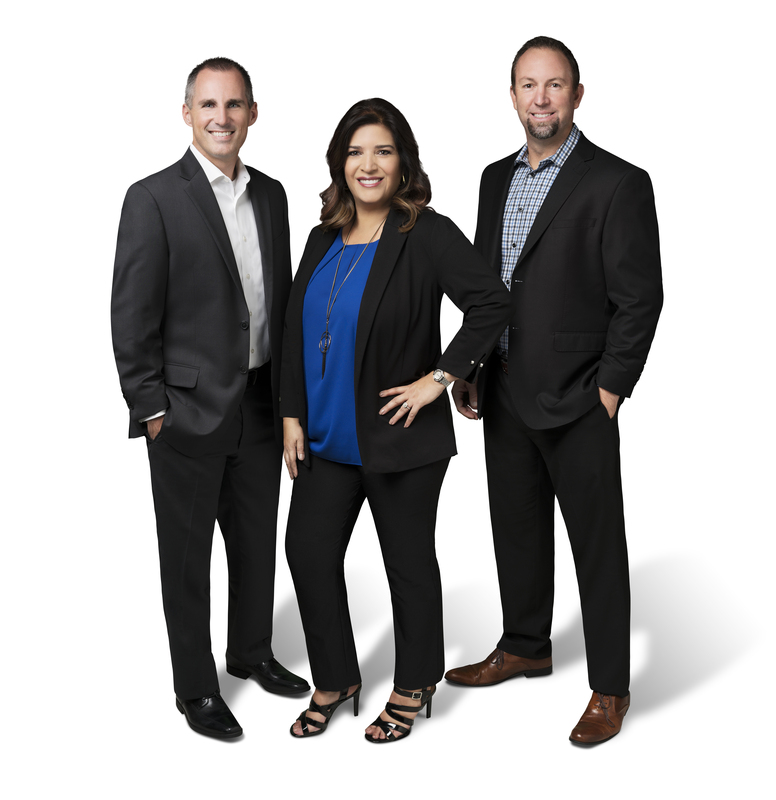 At RE/MAX Discover we provide FREE ongoing training and development presenting you with real-world skills, techniques and materials to help you establish and continue growing your business. ?